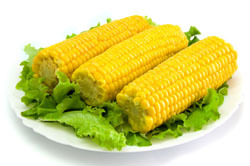 I didn’t intend to write a post because i’ve been taking a sabbatical to catch up on some things. 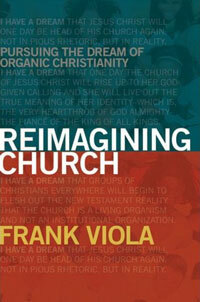 But i just received the book, “Reimagining Church” by Frank Viola. 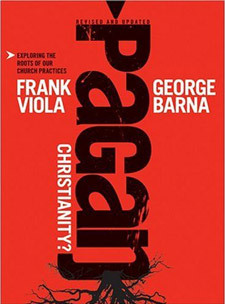 For those of you who are unfamiliar with Frank Viola, he’s the author of the controversial book, “Pagan Christianity“. I loved Pagan Christianity. There were things that i disagreed about in Pagan Christianity, but it is a revolutionary book. It stretched my mind, and it exposed the traditions of the Church that cause roadblocks. Here is the website to purchase Reimagining Church. I have not read the book yet, but when i do, i’ll be sure to post my review.